In Island Tribe, you are the leader. A volcano eruption has wiped out your village. You hold the heavy responsibility of helping your tribe escape. Lead your tribe as you go on an exhilarating sprint of your life. Are you be able to cope with these underlying pressure as a leader? Or will you give up and watch your tribe burn into ashes? 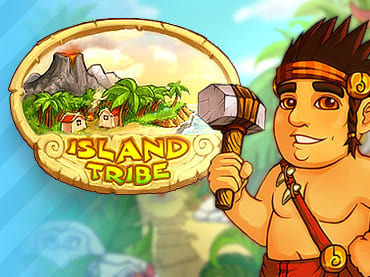 If you have questions about Island Tribe game, please contact us using this form.